"Hate Speech" is a modern term that means: "speech which attacks a person or group on the basis of attributes such as race, religion, ethnic origin, sexual orientation, disability or gender." Have you noticed lately that many Christian groups are being labeled as "hate groups"? This unjust, one sided labeling has gone so far as to even label the Bible as hate speech! This is blasphemous and hypocritical. Since Christianity is a faith/religion - by labeling Christians and the Bible as hate groups/speech because of what Christians believe is, in and of itself, hate speech (attack based on religion). So let's focus on what the Bible tells us about what our response should be when we are unjustly labeled or attacked. Luke 6 (the featured verses above) show how Christians are actually the exact opposite of the definition of "hate speech/group". 1. Love your enemies - somebody who unfairly labels you is an enemy and we must love them. God loved us first and He also loves our enemies. We (just like Jesus) can hate the sin or their sinful actions but we must still love that person. 2. Do good to those who hate you - many times we just know when someone dislikes us but we must be kind to them and show them Jesus' love through our kind actions. 3. Bless those who curse you - verbal abuse affects us emotionally and mentally. This is definitely one of the harder responses - to bless those that curse us. 4. Pray for those who mistreat you - having our words and actions twisted into nasty lies stabs at our very core; our soul. Praying for these abusive actors will change not only your enemy but it will help you. The greatest thing about prayer is that nobody can forbid prayer. Yes, maybe they can prevent verbal, public prayer but never the fervent prayer that takes place in our thoughts - that is only between God and yourself. So, by labeling the Bible "hate speech", you are actually labeling God himself! God's word is definitely convicting - it exposes our sin and the realization of our sin might make us feel guilty, ashamed, embarrassed, hurt, frightened, depressed, nervous and more. Admitting that we have sinned is tough and painful work. Like it says in the verse above "sharper than any double-edged sword" penetrating our soul - God's Word is able to affect and change the attitudes of our heart. Since Jesus died for all of our sins on the cross and rose again from the dead - all of our sins are forgiven! All you have to do is accept God's gift of forgiveness and eternal life. Holding others accountable for their actions is NOT hateful! It is very difficult but does NOT constitute being labeled as hate speech. 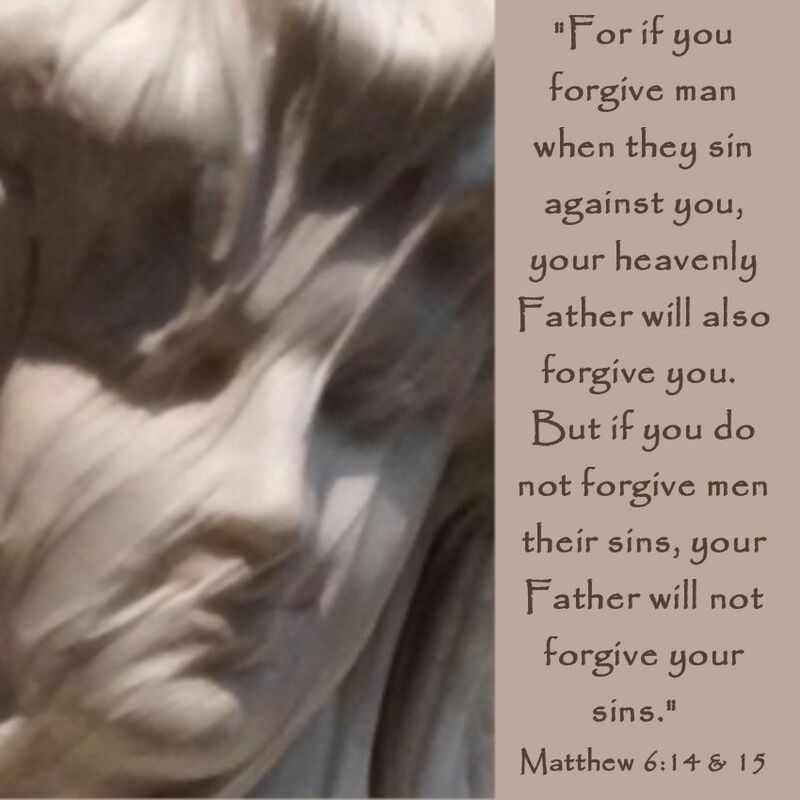 Admitting that there is sin in our life is the first step and then we must repent or put Scripture into practice and do what God's Word says (see Bible verse below). The Bible (when properly used) is God's Word in action through us! It is full of God's LOVE.